SUNPIOLOGY TR10 will have 3 parts. -SUN CYCLE PH on November 17 at Bonifacio Global City. both happening on January 26, 2019 at Camp Aguinaldo. Bike with SUN LIFE CYCLE PH once again and enjoy the beauty of four cities (Taguig, Makati, Manila, and Pasay) in routes fit for both beginners and seasoned bikers. 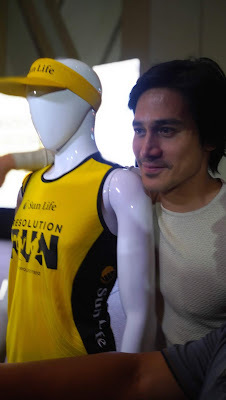 Part of SunPIOLOgy TR10 is the SUN LIFE RESOLUTION RUN. It has evolved to a regional spectacle with counterparts in different Sun Life Asia territories. Aside from the Philippines, a Resolution Run to kick diabetes and live healthier lives will also happen in Malaysia (January 13), Indonesia (January 20), Hong Kong(January 27), and Vietnam (January 27). 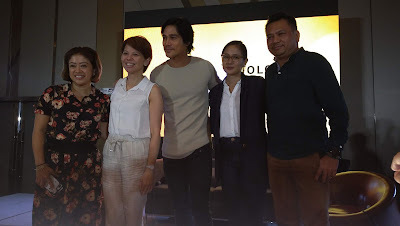 Here in t Philippines, t charity Run will retain its charm of a gun start by sunset as the country's biggest stars ce for beneficiaries Hebreo Foundation, Instituteo for Studies on Diabetes Foundation, Nordhoff Foundation, and Star Magic scholars. Registration is now open at www.sunpiology.com. 31, 2017, Sun Life Financial had total assets under management ("AUM") of $975 bilion. For more information. Please visit www.sunlife.com.